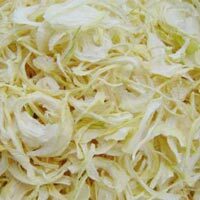 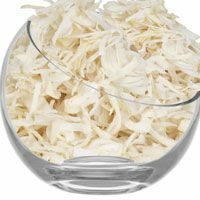 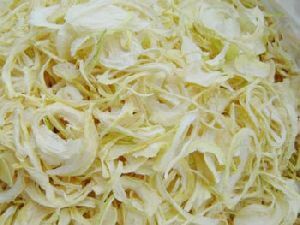 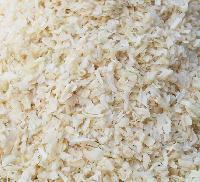 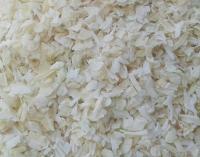 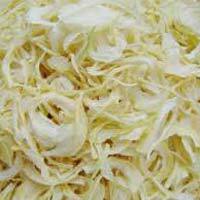 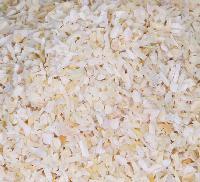 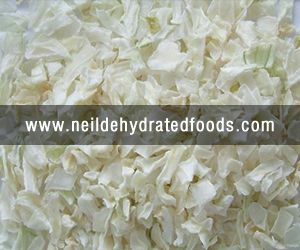 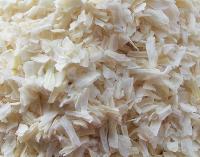 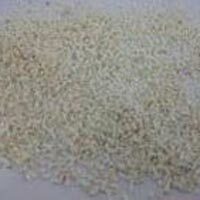 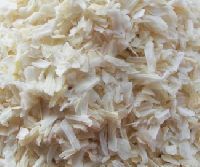 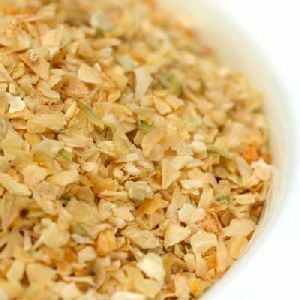 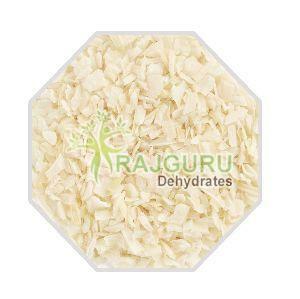 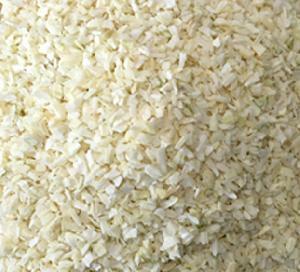 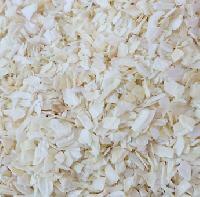 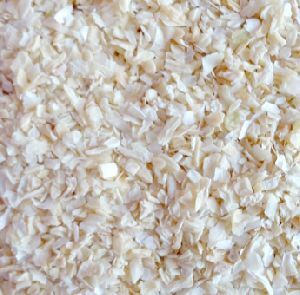 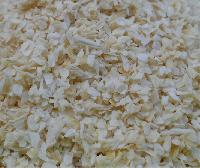 We offers dehydrated white chopped onion. 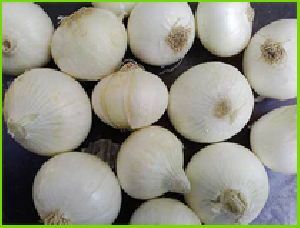 Size : 3 - 5 m.m. 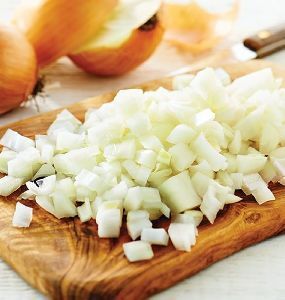 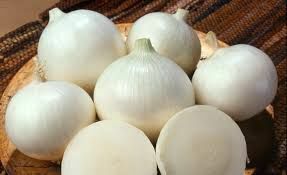 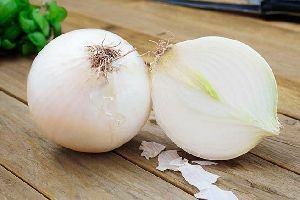 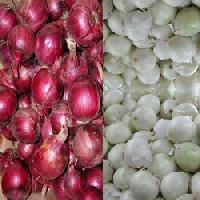 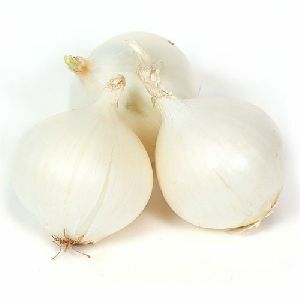 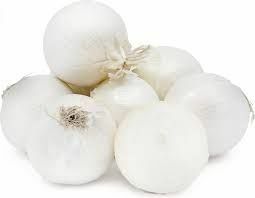 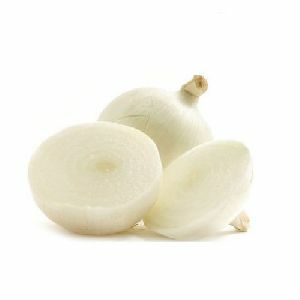 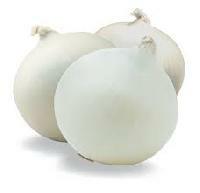 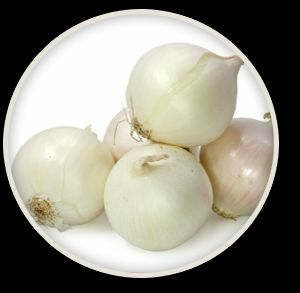 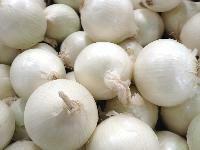 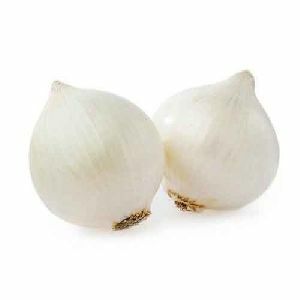 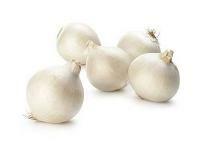 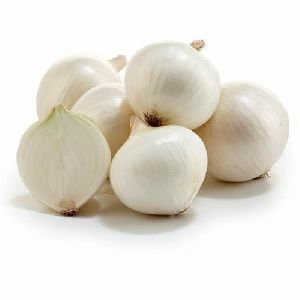 origin - gujarat, india made out of indian origin white onion real taste of indian origin onion. 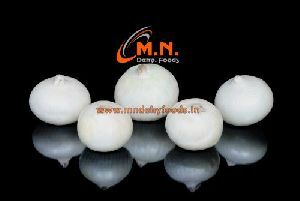 Size :- 3 - 5 mm, 5 - 7 mm bacteria level :-standard, low, extra low. 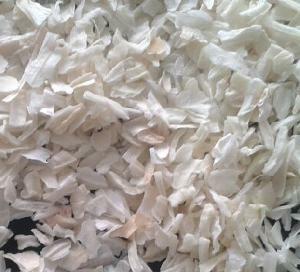 Packing detail :-20 kg strong poly bag covered with five ply strong carton. 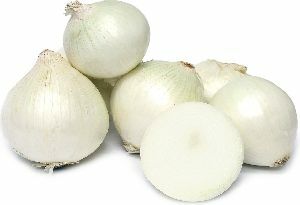 Origin :-india. 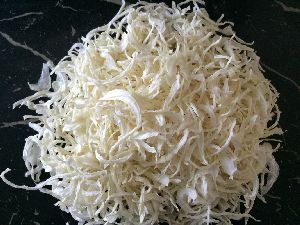 Packing : 20Kg Net weight in natural white poly bag inside five ply strong carton. 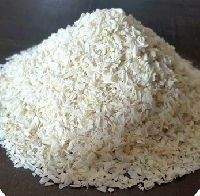 Quality : "A" Grade, Commercial Grade, "B" Grade..
Packaging Details : As per buyer's Specification & requirement.